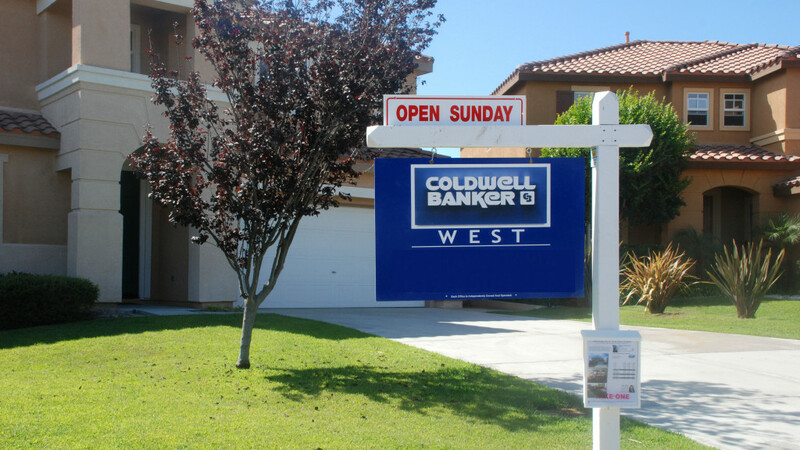 The median price of a single-family home sold in October in San Diego County was $496,750, down 3 percent from September but 5 percent higher than the same time last year, the San Diego Association of Realtors reported Friday. The SDAR’s data presented a mixed bag after signs in recent months that the once-hot market was beginning to slow down. An attached home changed hands at a median price of $337,500 last month, unchanged from the month before and up 14 percent from a year earlier. The numbers are encouraging because they show the local real estate market is becoming more balanced, said Leslie Kilpatrick, president of the SDAR Board of Directors. The SDAR reported that 1,764 houses were sold last month, 2 percent more than September, but 7 percent fewer than the same period in 2013. For condominiums and townhomes, 835 changed hands in October, down 3 percent for the month and 12 percent for the year. The number of active listings on the Multiple Listing Service in San Diego County is just under 8,000, representing three months of housing stock, according to the SDAR. The organization said six months is considered a healthy inventory level. Homes on the market are being snapped up, on average, within 45 of being listed, the SDAR data showed.